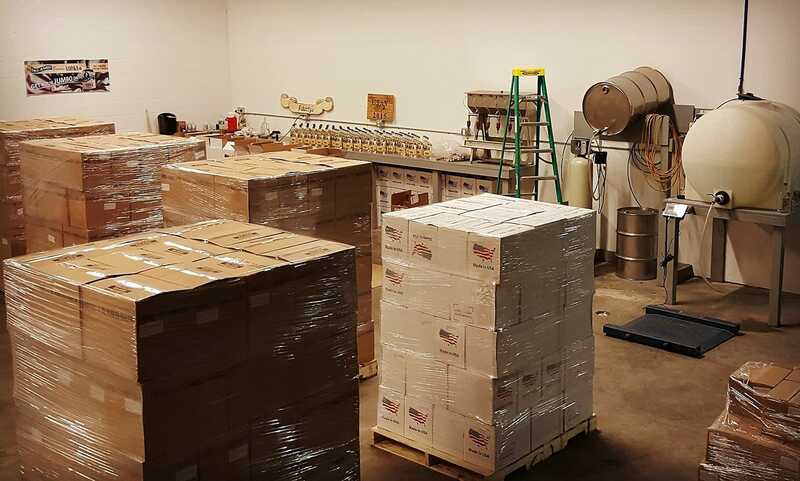 When we say scratch, we mean scratch. 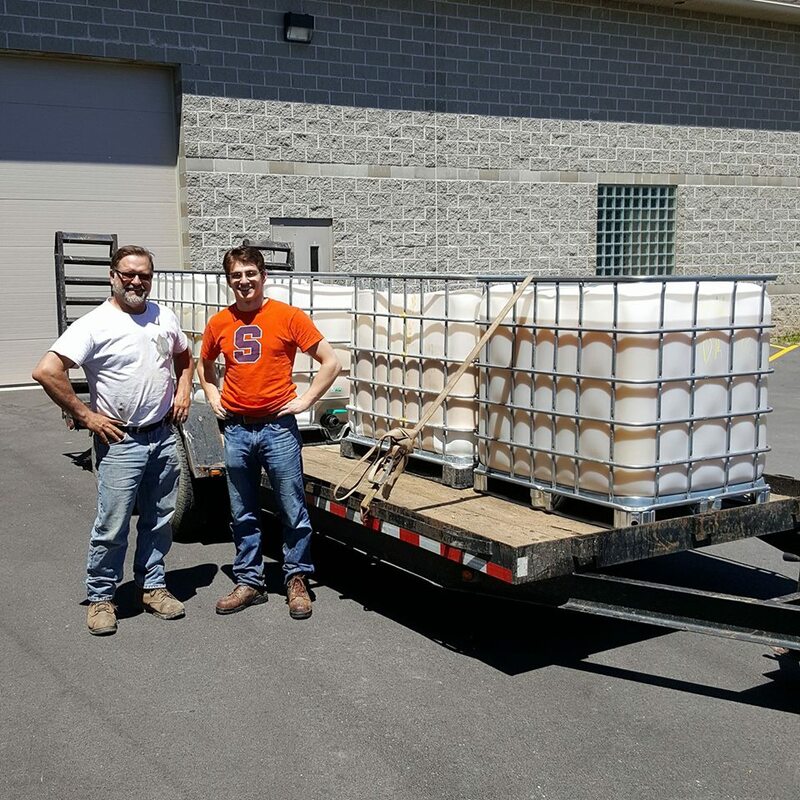 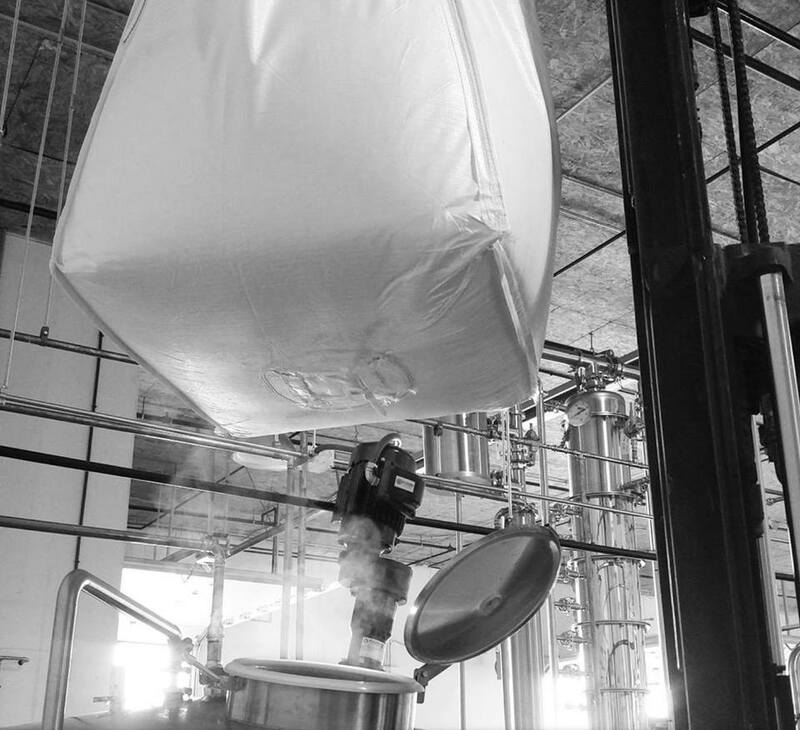 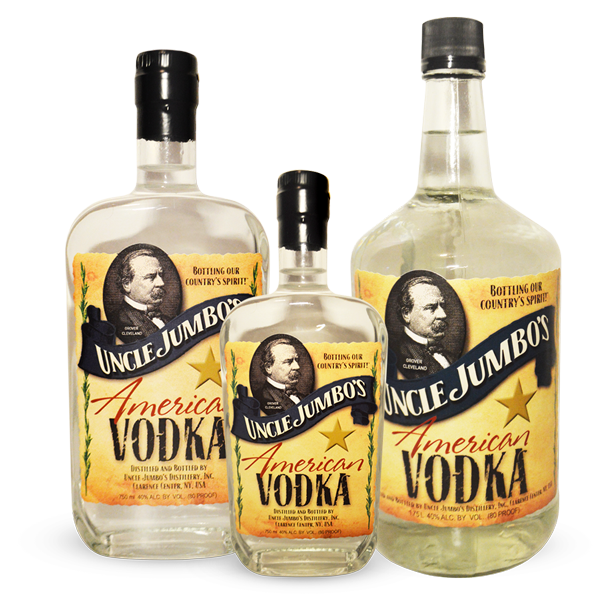 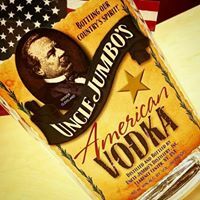 Unlike many distilleries, big and small, Uncle Jumbo's American Vodka is made from locally sourced grain. 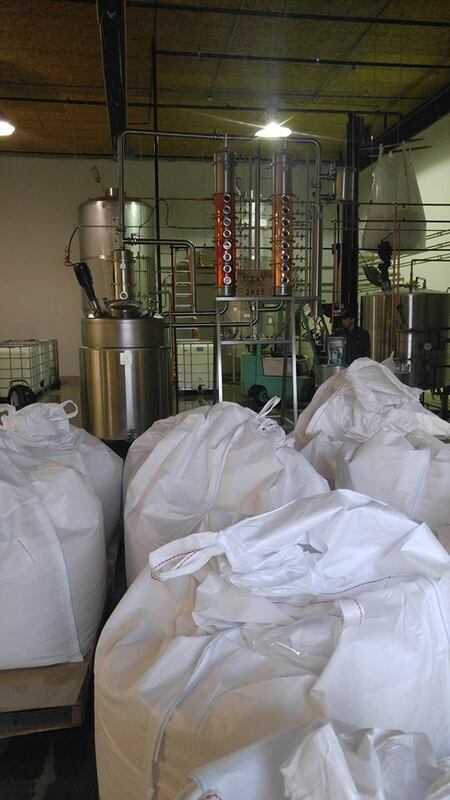 We do not buy our alcohol...we make it! 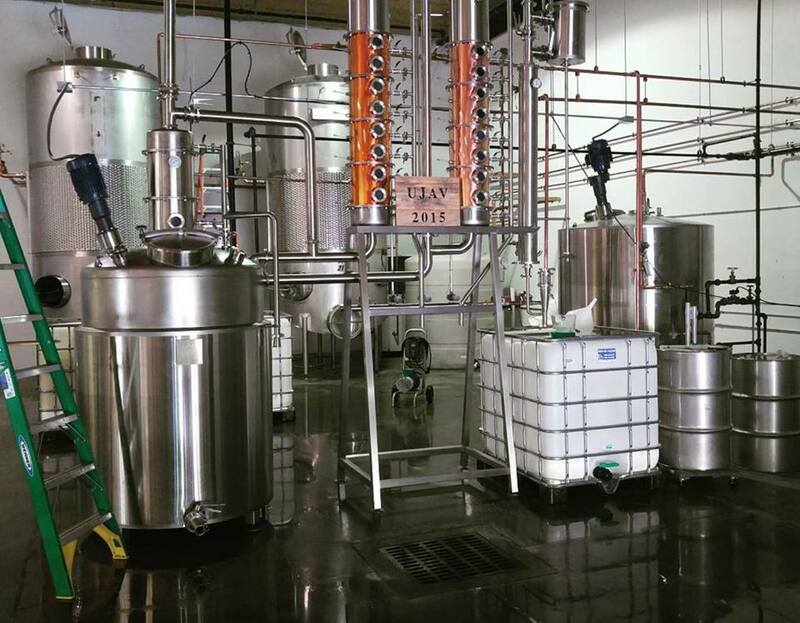 Distillery tours offered every Saturday upon appointment. 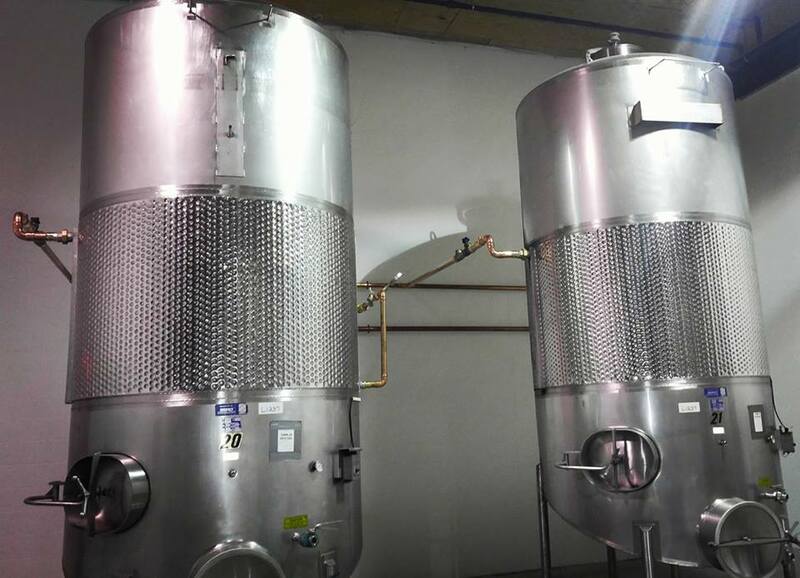 Located at 8510 Roll Rd.